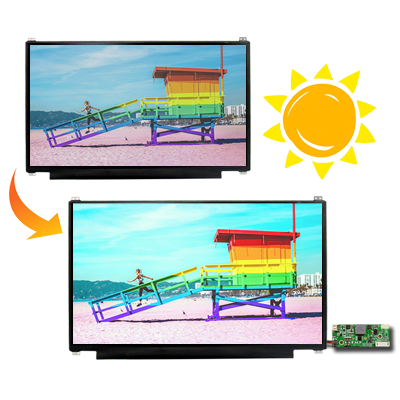 High brightness displays differ from the brightness of traditional panels. 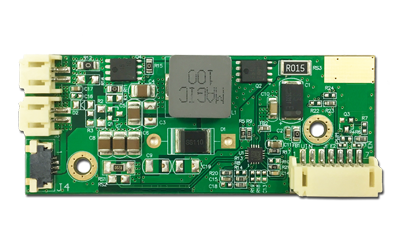 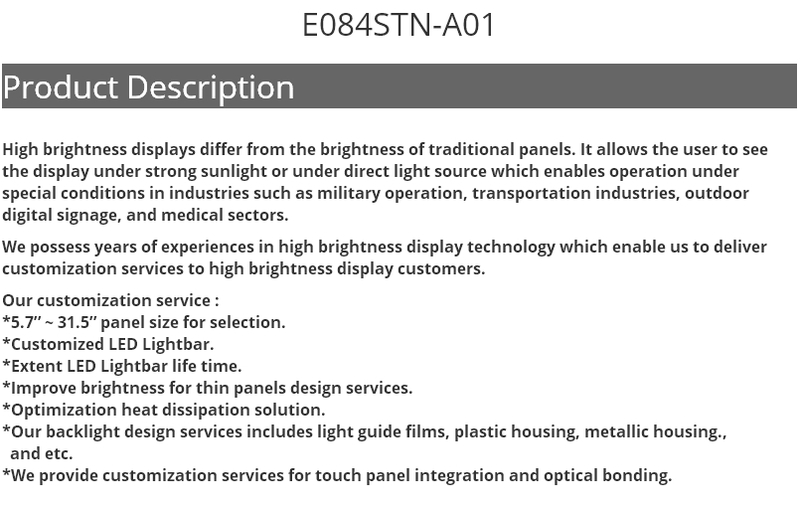 It allows the user to see the display under strong sunlight or under direct light source which enables operation under special conditions in industries such as military operation, transportation industries, outdoor digital signage, and medical sectors. 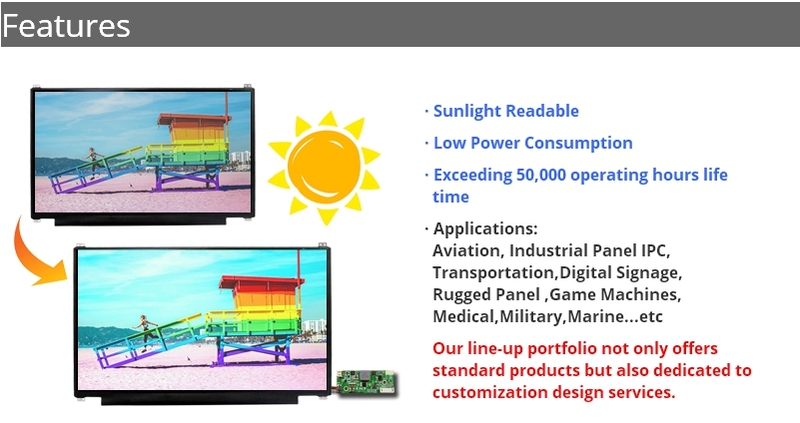 We possess years of experiences in high brightness display technology which enable us to deliver customization services to high brightness display customers. 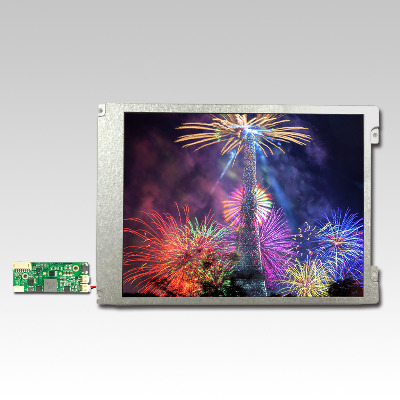 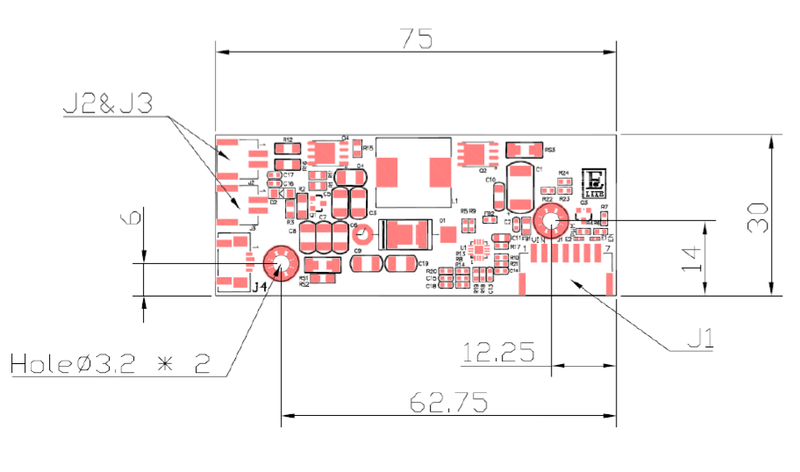 *5.7” ~ 31.5” panel size for selection. 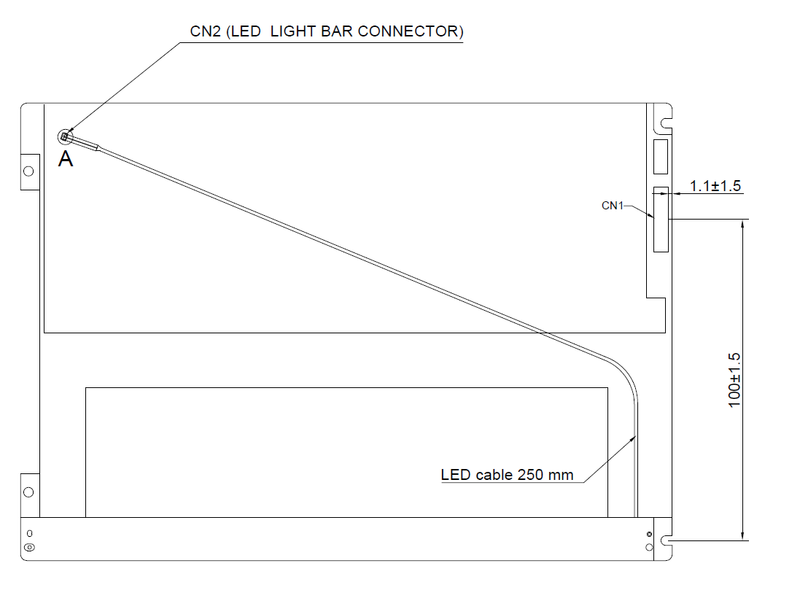 *Extent LED Lightbar life time. 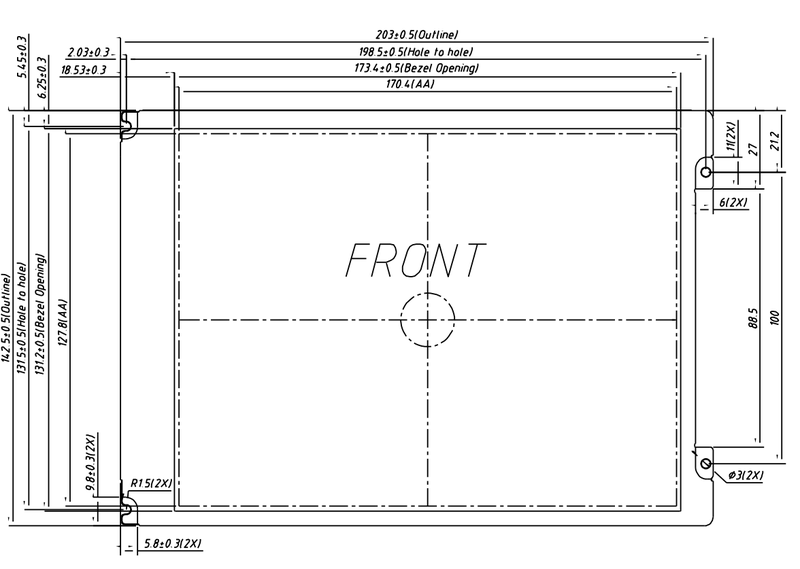 *Improve brightness for thin panels design services. 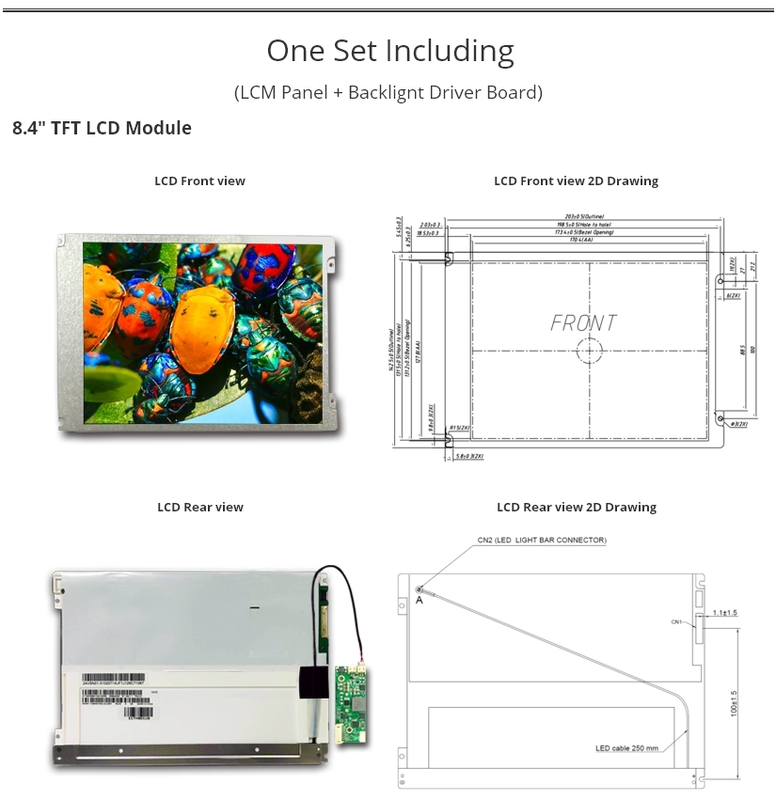 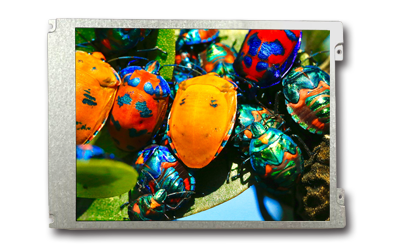 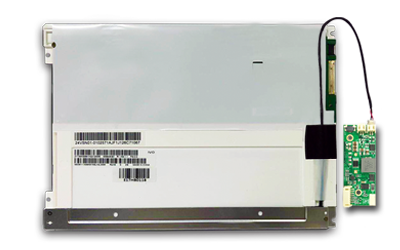 *We provide customization services for touch panel integration and optical bonding.